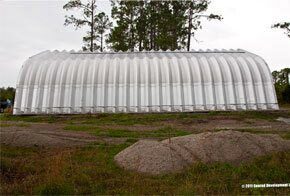 small business, commercial and residential use. 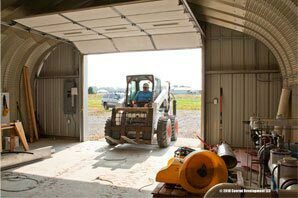 Iowa metal garage kits are pre-engineered to last decades through the harshest conditions in Hawkeye State for all residential use and businesses such as agriculture, farming and manufacturing. 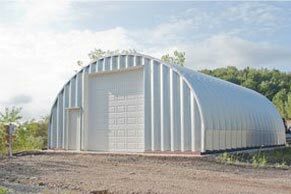 Your prefabricated steel arches that are bolted together to form any size building or garage are roll formed from 80,000ksi tensile yield carbon steel coated with aluminum-zinc alloy and silicon. 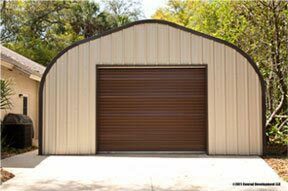 The 7.5” corrugated panels and high quality silicone-protected polyester coil coating system used for the metal garage paint is guaranteed for 40 years. 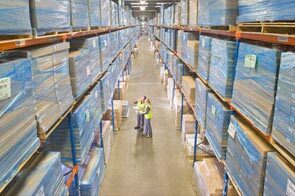 We manufacture our buildings and construct them in Iowa for all 3.1 million residents in 99 counties from our distributions locations in Des Moines, Cedar Rapids, Davenport, and Waterloo. 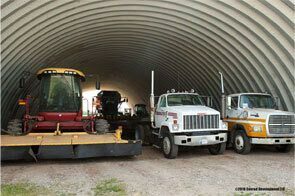 Ottumwa’s own Don Shaffer who’s story inspired the character of Radar O’Reilly has neighbors who work in the farm industry and use metal arch garage kits on their farm land Ottawa, Iowa. 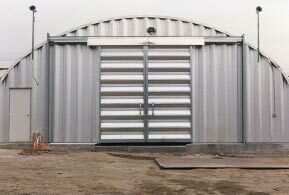 The Q and S model metal garages are popular in Iowa as they come in widths from 20’ up to over 100’ and lengths over over 200 feet. 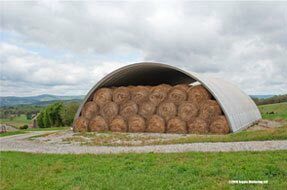 The larger Iowa metal garages are used for hay bales and farm equipment like tractors and commercial agriculture machinery. 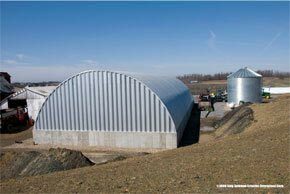 The Agriculture Association of Iowa on 900 Des Moines Street Des Moines, Iowa is closely associated with Metal Building Kings® local contractors and agri-businesses to assist our metal garage and building clients with local ordinances and turnkey construction implementation. • The P Model for Iowa workshops, residential and small business. For advice on laying the right monolithic foundation for your garage you can visit our foundation page. Keep in mind the frost line in regions such as Iowa’s during the winter months so you prepare the right foundation for your building. Our consultants are available to help you and also put you in touch with the right planners and subcontractors if you need further assistance on construction or other turnkey solutions. 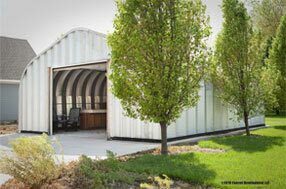 Wind velocity building codes and manufactured buildings codes in Iowa (661 Iowa Administrative Code, Chapter 322) are part of our manufacturing process as our metal garage kits are compliant beyond any state's municipal and state codes. 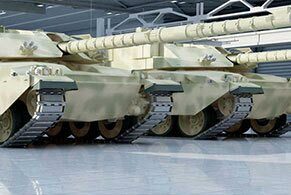 A company cannot ship a manufactured garage kit or steel building into the state unless it meets Iowa's codes. 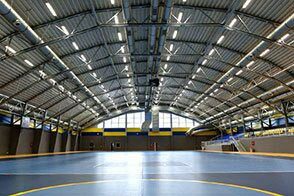 Metal Building Kings® certifications are compliant worldwide.